Correspondence Course offered for students who want to participate in our Equine Massage classes, but don’t have experience or confidence with horses or students who just want to gain more experience. 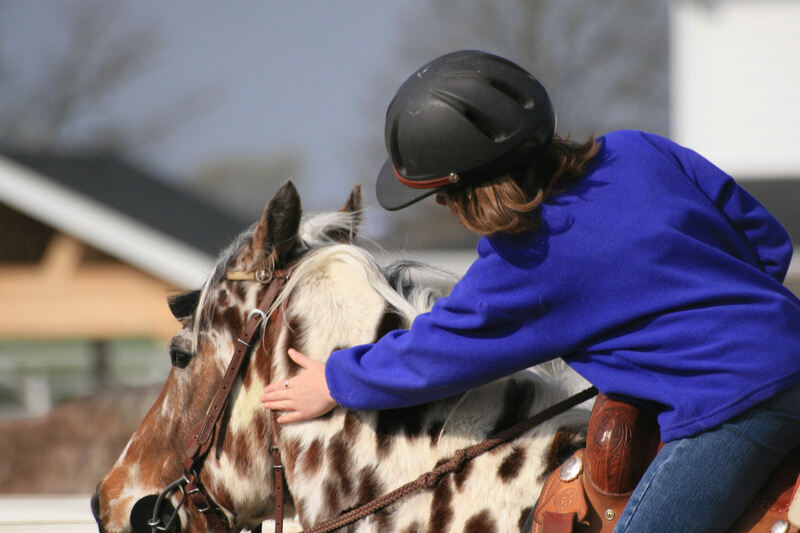 Learn everything from basic horse safety, grooming, and horse history. *This class is a requirement for Equine Massage Level 1 if a student does not have basic horsemanship knowledge. Practical to be done before Equine Level 1 course starts.